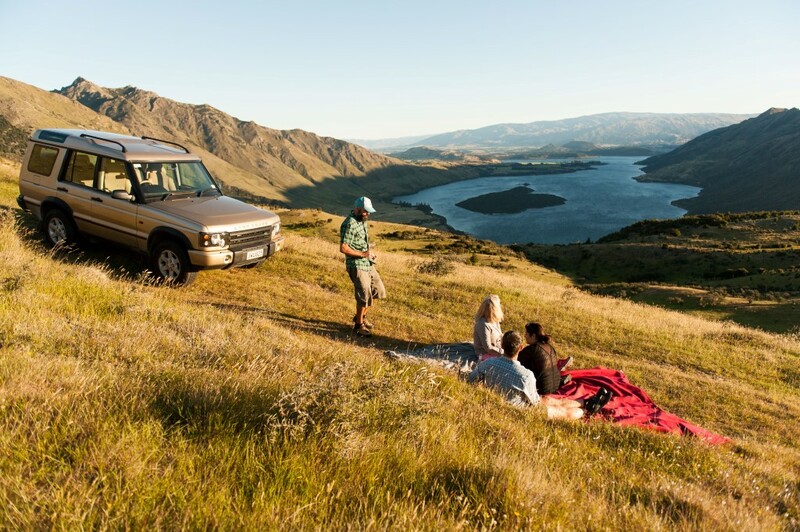 Wanaka’s boat and 4×4 tour brings you the best of both worlds with views from the lake and land looking over remote islands and National Parks. 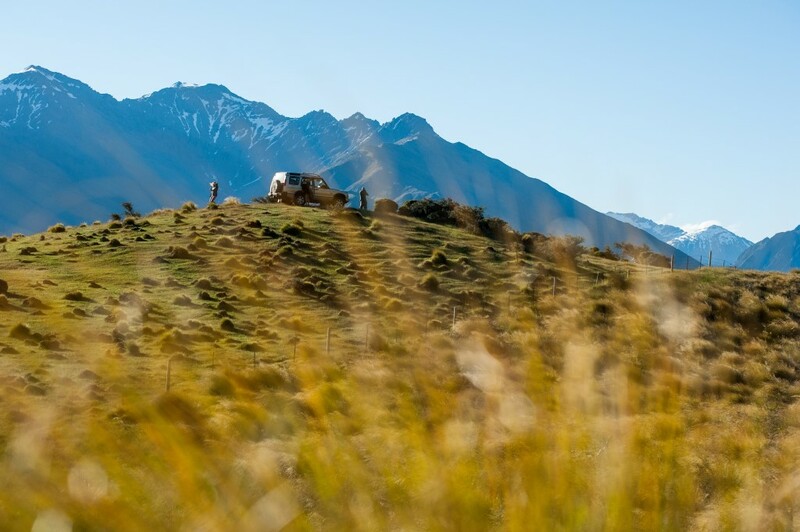 From start to finish we are off the beaten path, no people, truly remote, truly stunning. We have daily departures at 9 am and 1 pm, allow 4 hours and don’t forget your camera. 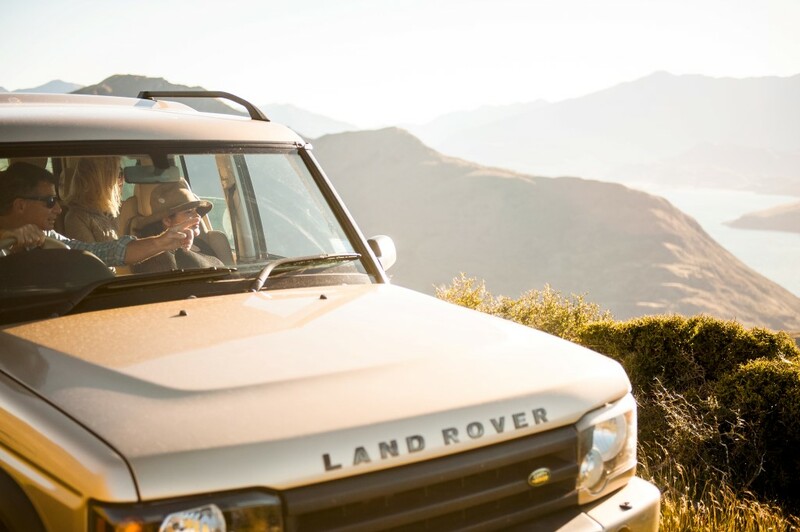 We have a maximum group size of 5 per vehicle so you get the full attention of your guide. NEW!!!! NOW WITH A SCENIC HELICOPTER FLIGHT OPTION! 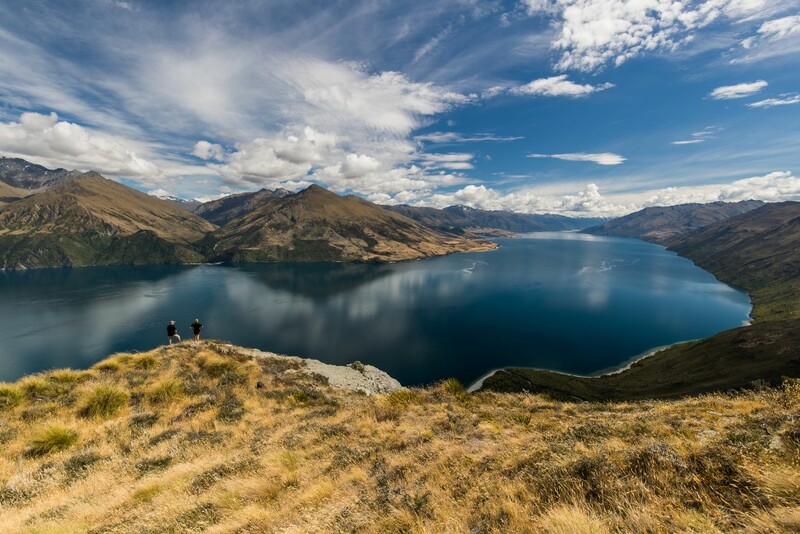 Why not make this an complete and ultimate Wanaka experience by adding a scenic helicopter flight! 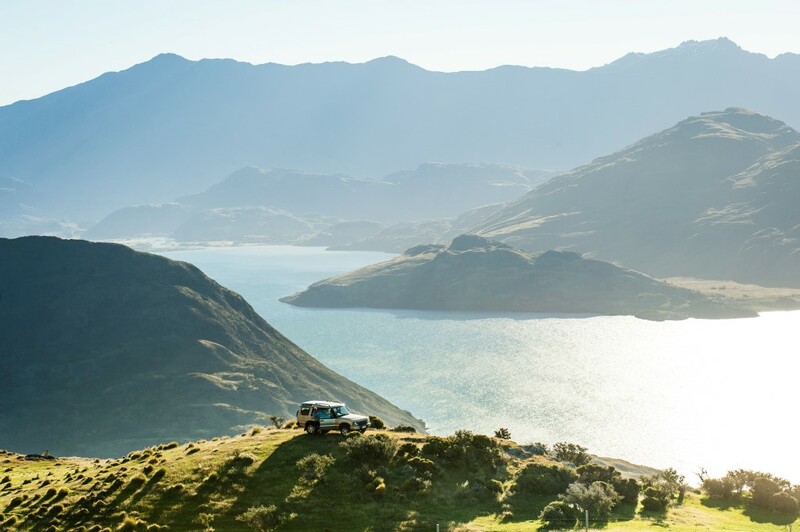 The adrenaline is set to rise again after your picnic, as your helicopter arrives for your 40 minute scenic flight over the deep valleys, braided rivers and steep glaciated peaks of the Mt. Aspiring National Park. 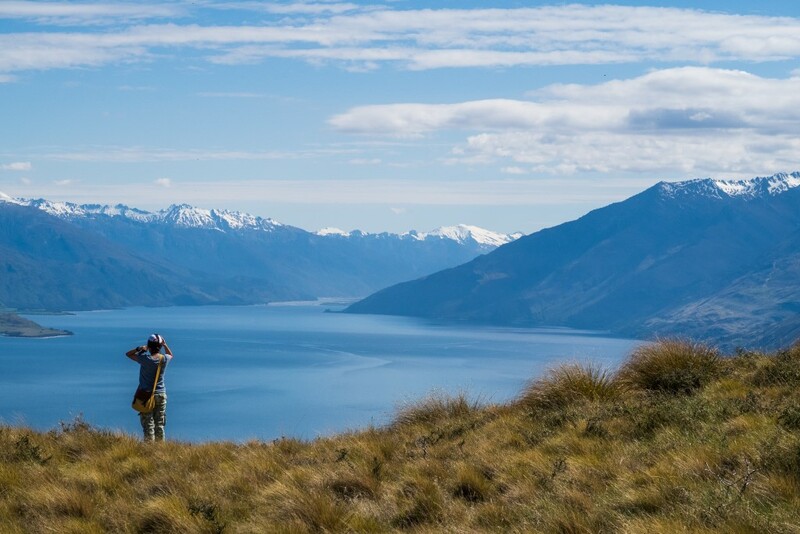 A mountain landing gives you the chance to soak it all in with photo opportunities to treasure before your return to Wanaka. 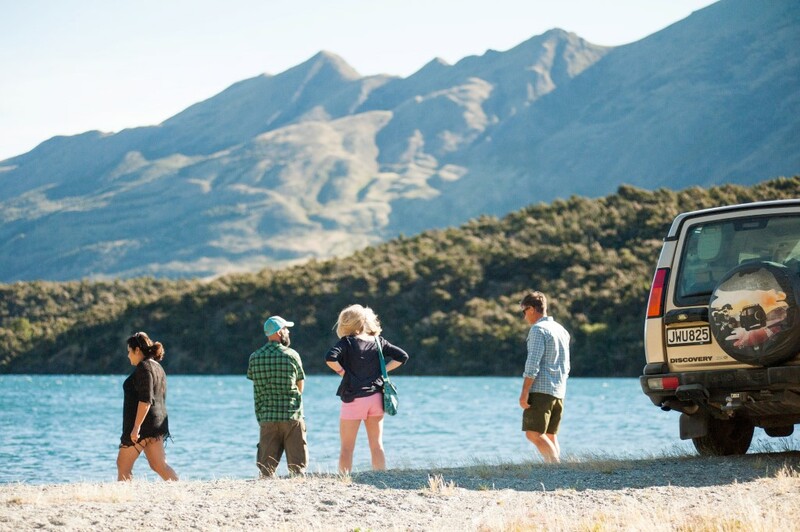 An adventure of monumental proportions, the complete and ultimate Wanaka experience. An experience words can’t capture!! 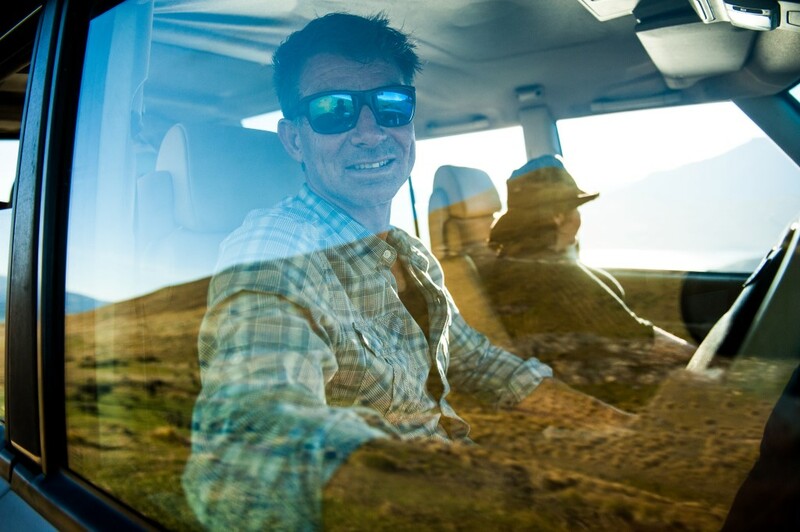 What a perfect day my husband and I had starting with a peaceful boat ride on the lake with Derek and Charlie to a farm that only Wanaka Water Taxi had access to. Our guide and driver Charlie, carefully drove us up a bumpy dirt/rock road up a mountain through the farmland while telling us all about the interesting history of the area and the farm we were on. 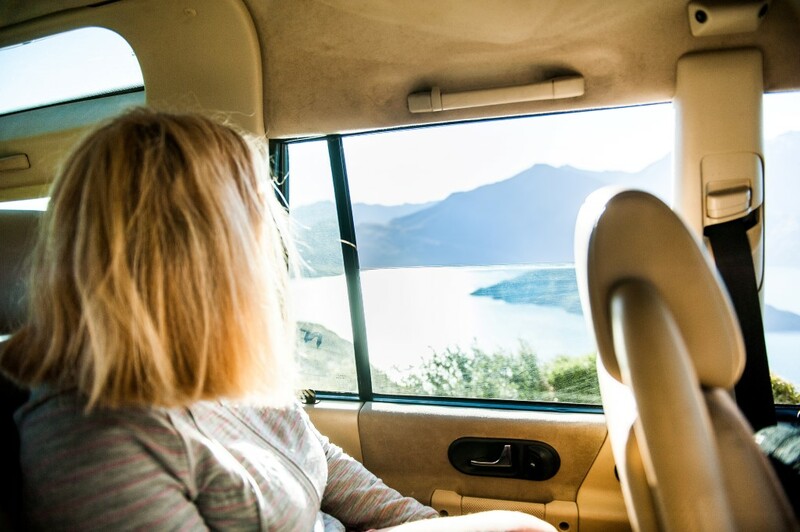 We stopped at various view points to take in the BREATHTAKING views of lakes and surrounding mountains. Topping it off was a viewpoint Charlie took us to at the top where he left us alone to enjoy it. It was so beautiful I was crying!! 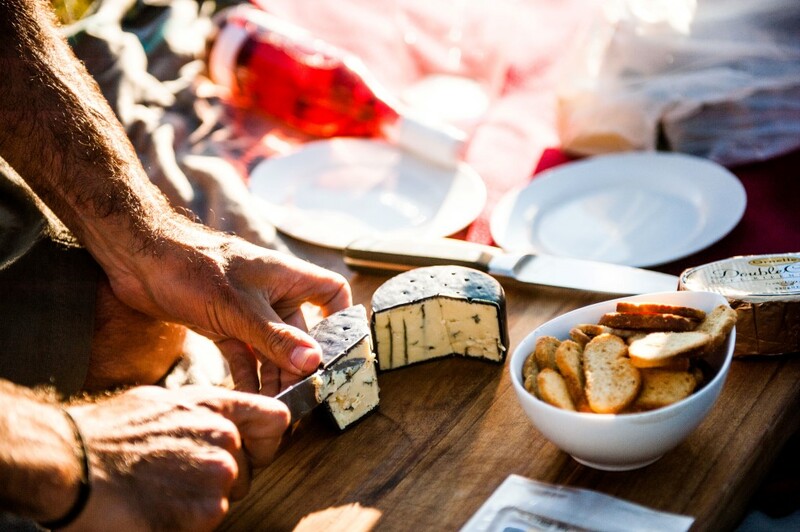 When we went back to him, a picnic was set up with wine and cheese which we enjoyed with him and the spectacular views. Just as we finished storm clouds were approaching so Charlie made sure we got back before any storm but luckily one never reached us. No words can describe the experience we had that day. All I can say is that it was PRICELESS!!! What was even better was that it was private! 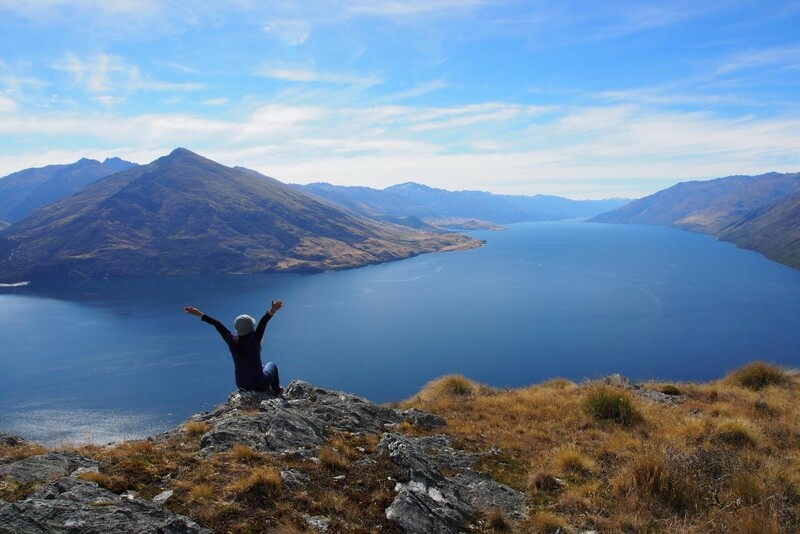 MUST DO IN WANAKA!!! Wish there were six stars for this one! 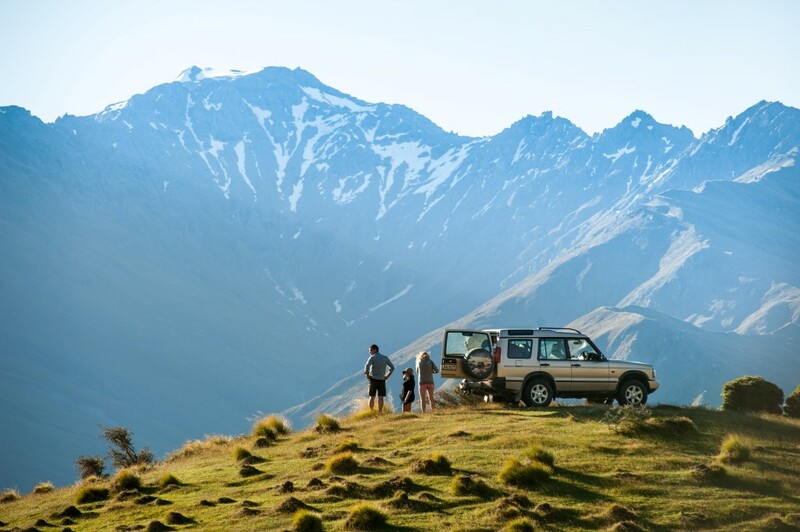 The absolute highlight of our New Zealand adventure! So much fun for the entire family. Charlie was so knowledgeable and was the perfect guide for the trek. 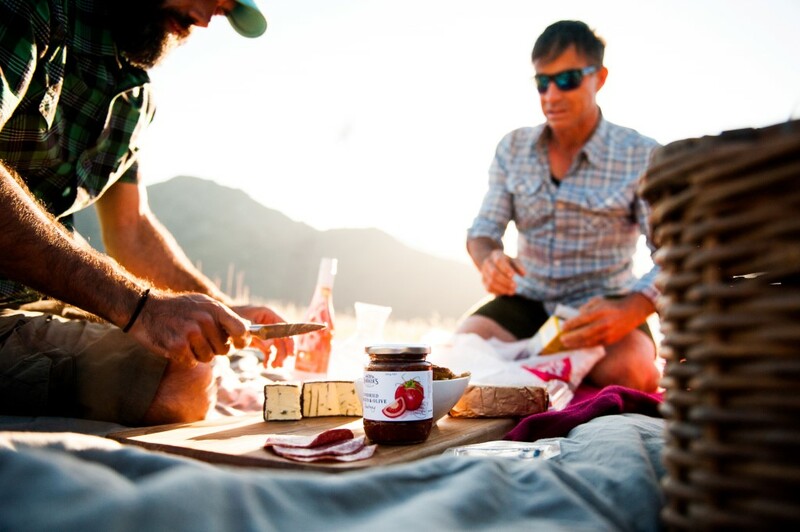 The picnic on the mountain was nothing short of spectacular. It was very personal - not one of the big boats with hundreds of people. Sheer perfection. 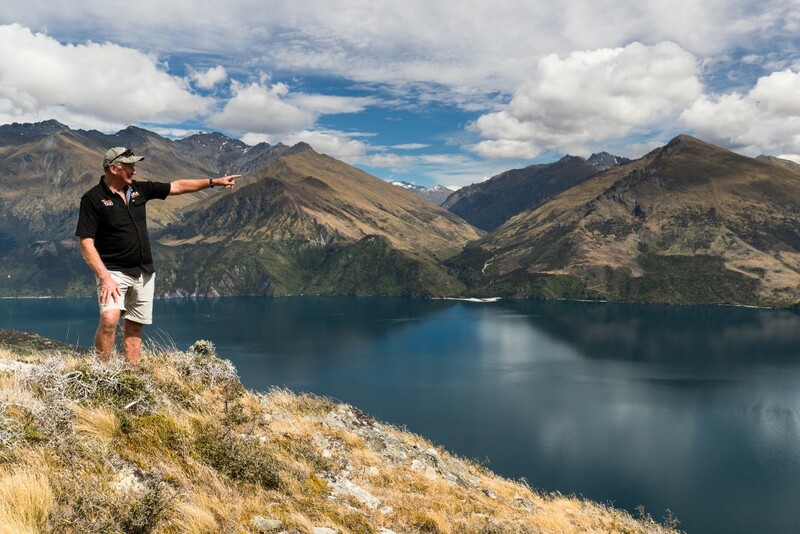 My favourite tour in NZ! 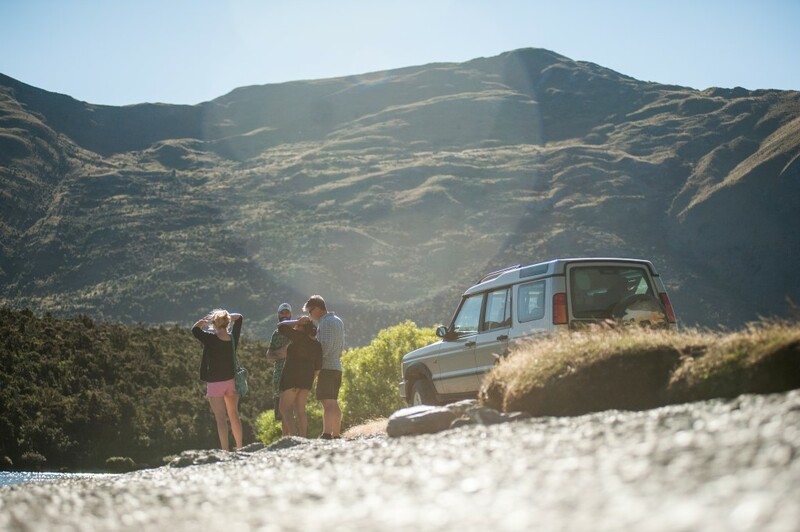 I did the afternoon 4x4 Explorer tour in October with my partner and a couple of visiting relatives, and it has by far been my favourite tour which I've done in NZ to date (and it was the highlight of our relative's trip!). From start to finish the experience was top class and felt very exclusive - you're almost guaranteed not to see another person on Mt Burke as no other companies have concessions to run tours here. 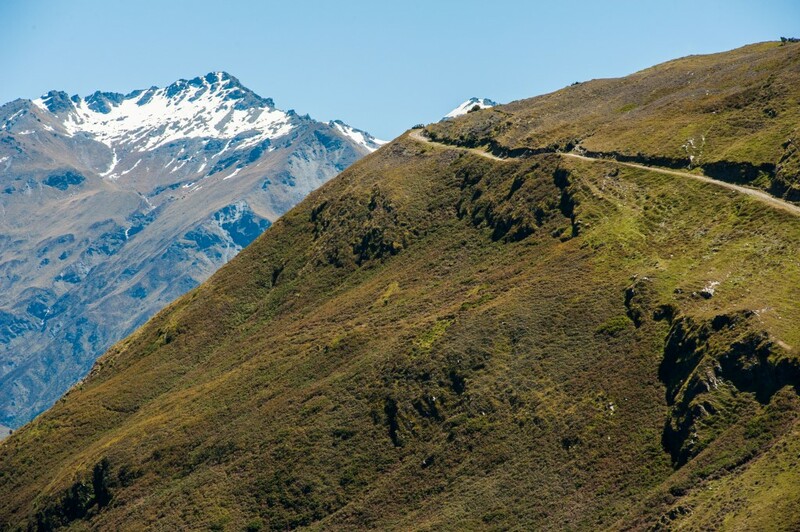 The views as you head up the mountain are extraordinary, and I learnt more about the history of the area during this tour than I have in the 10 months that I've lived in Wanaka. 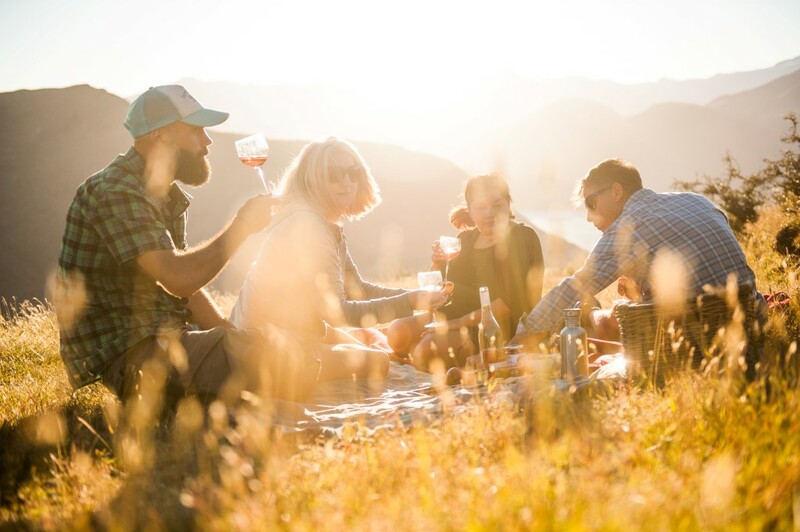 Concluding the trip with wine and cheese while taking-in the surrounding views was pure magic, and this is a tour which we'll be talking about for a long time! Charlie was excellent and definitely deserves all the credit which he receives. What an experience!! Absolutely fantastic! Started out with a 30 minute scenic boat ride to a very secluded and private farm. Gorgeous scenery and a lovely boat ride. Then the trip was amped up, with a 4x4 tour of the farm. Definitely a thrilling ride to the top. Loved our guide, Charlie, who was very informative and ready to talk about anything we were interested in. Learned a lot about farming in New Zealand. Picnic lunch was so fresh and delicious! This is a great tour, and it’s a small family run business. You will not be disappointed. I think the only thing I would change, is a “catchy” name to attract more people to this awesome adventure. 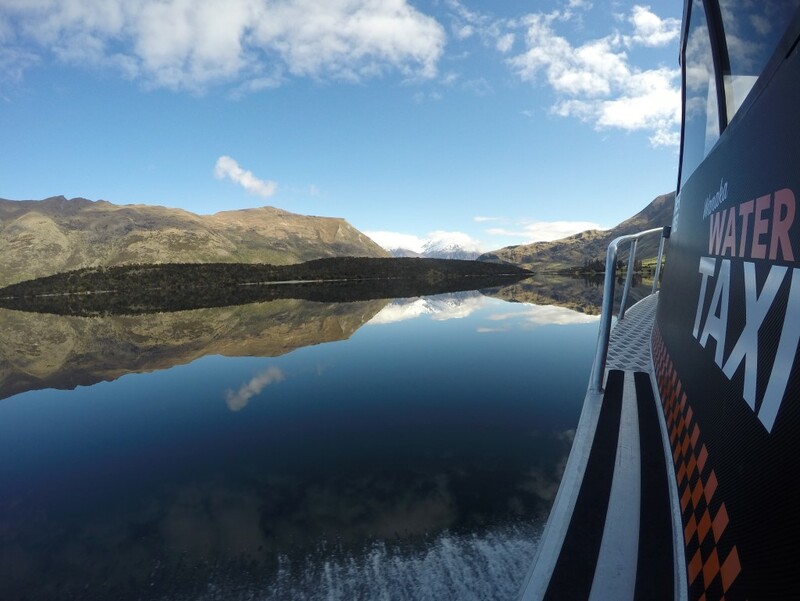 From a great boat ride on Lake Wanaka, up through Steveson's arm and driving up the side of Mt. 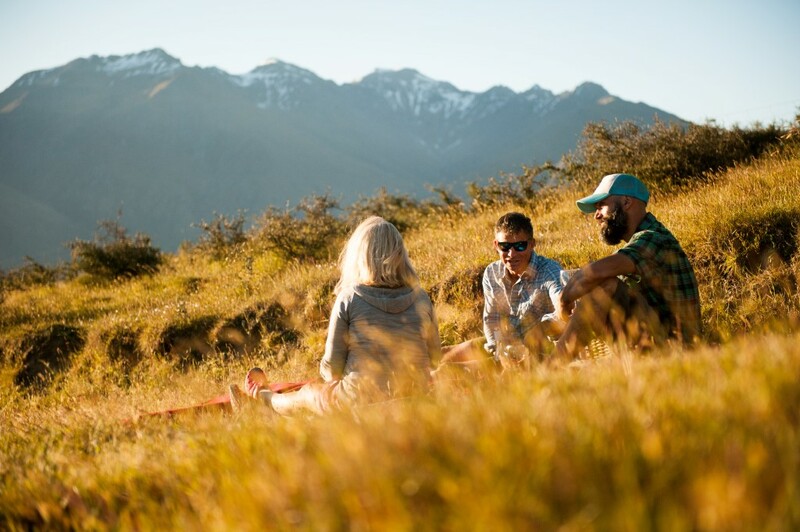 Burke, what an exciting ride.A gourmet picnic over looking Mount Aspiring Park, truly a fantastic experience. Krystle & Rob both very experienced and a big part of our day. What a thoroughly wonderful trip we had, loved it! 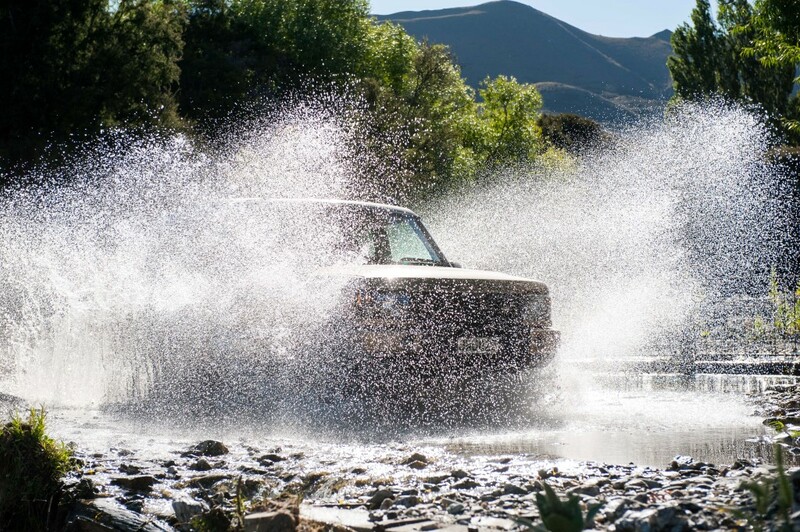 An exhilarating boat trip,followed by a 4x4 ride to beat them all. 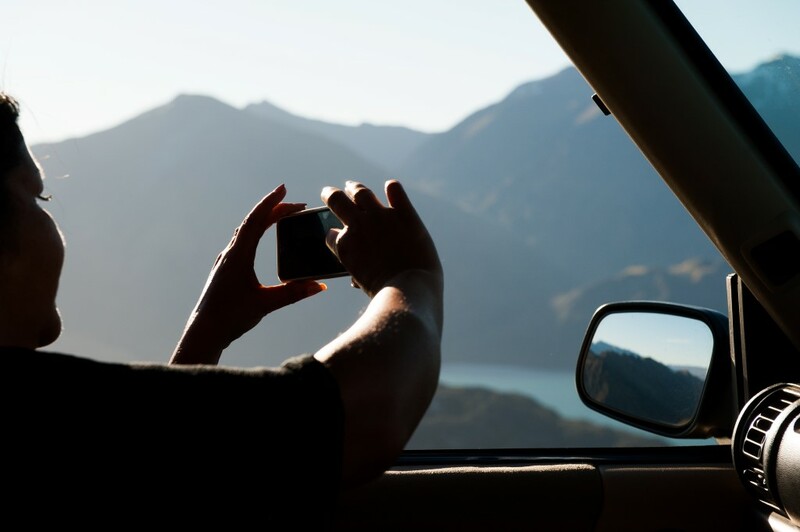 Vieuws all around and never ending foto opportunities, all presented with a lot of local knowledge. And followed by a more than splendid picnic that beat our expectations. A tour run by wonderful people who give their all. Well done. 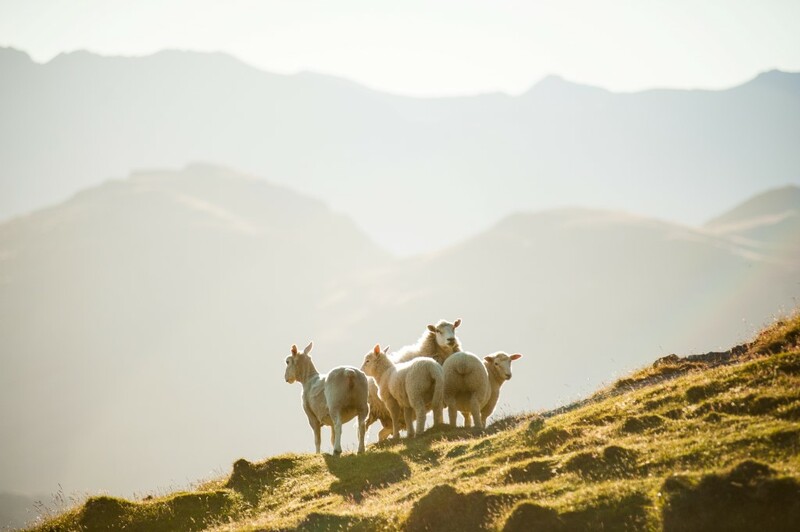 Although we live locally, having parents over from the UK enabled us to 'act the tourist' and see more of what is in our own backyard! And what a treat it was! 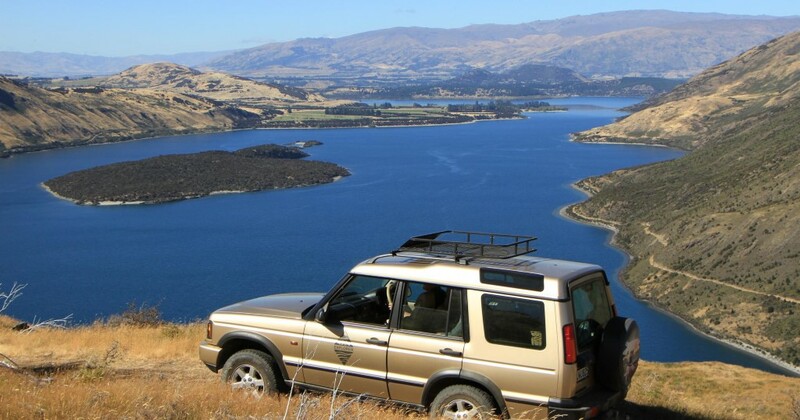 A great trip on Lake Wanaka on the Wanaka Water Taxi, landing on Stephenson's Arm, and then travelling by 4x4 vehicle onto farmland not able to be accessed otherwise. 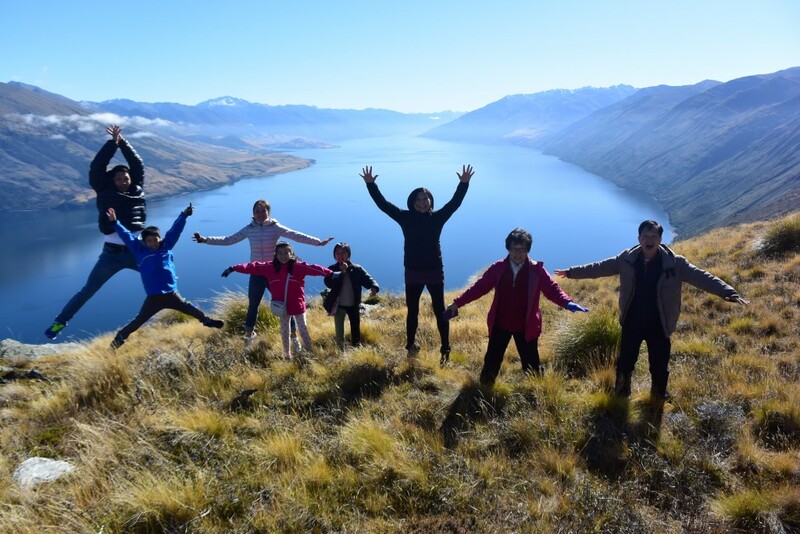 This is a must do trip - the views are amazing, looking over the lake and surrounding mountains; Charlie, our Guide was very informative and pleasant, the picnic was lovely, and the weather made it a stunning day. 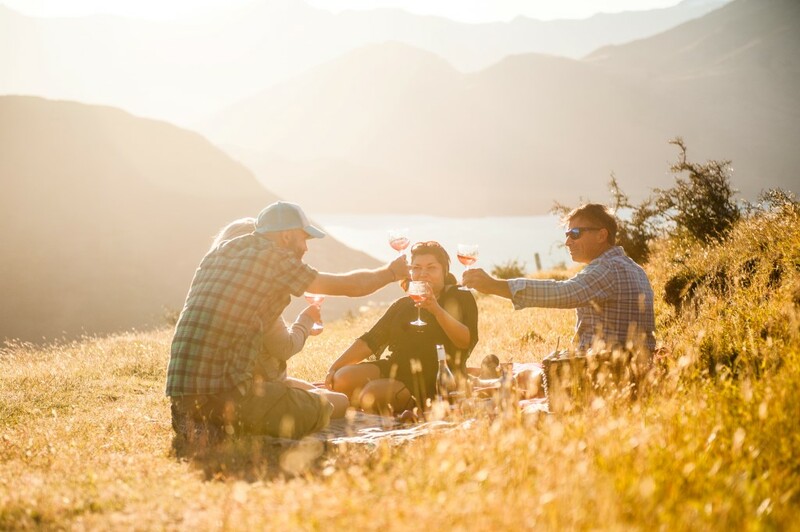 Whether you are visiting Wanaka, or if you live locally like us and don't have a boat, you have to do this trip - it's food for the soul! 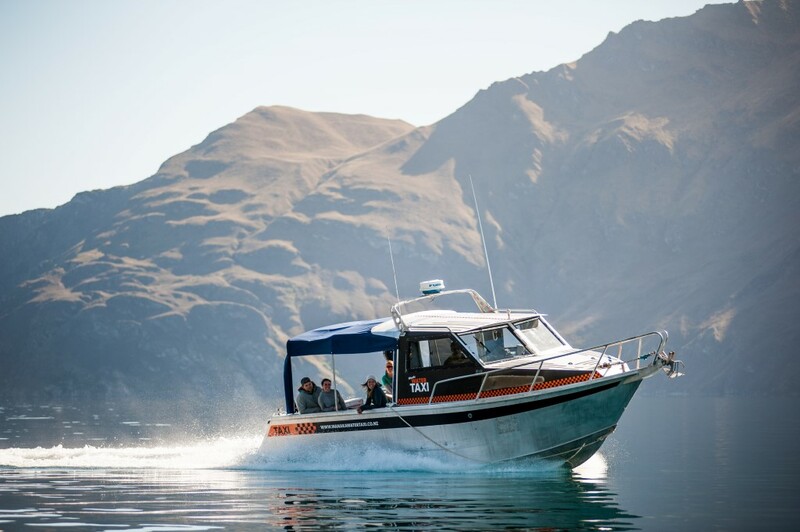 If you're looking for something with a "WOW" factor, Wanaka Water Taxi gives it in Spades! This was our best tour in NZ. Fortunately it was a private tour. The excitement began with their coming to the aid of an overturned kayak and ended with a drive to the Cinema Paradiso so we wouldn't miss our movie. Charlie was amazing from start to finish. The boat ride was fun and everything you would expect in a speed boat. The 4x4 ride was controlled and cautious yet white-knuckled in places. 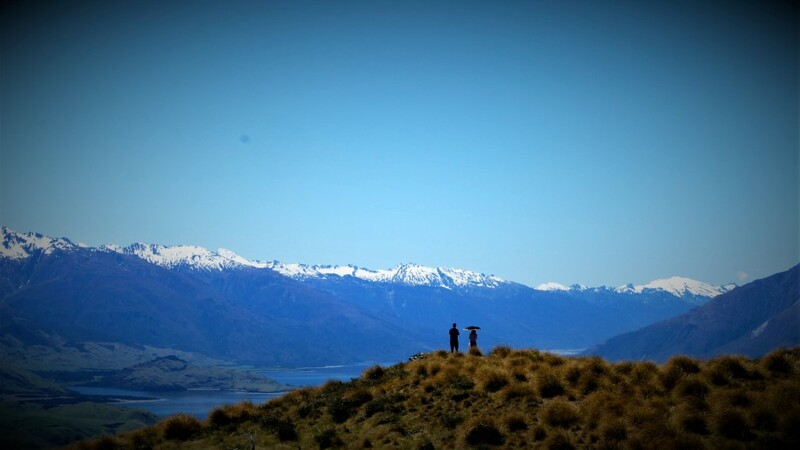 The sceneries of the Lakes and the Southern Alps from the top of the mountain were amazing. A definite must do! 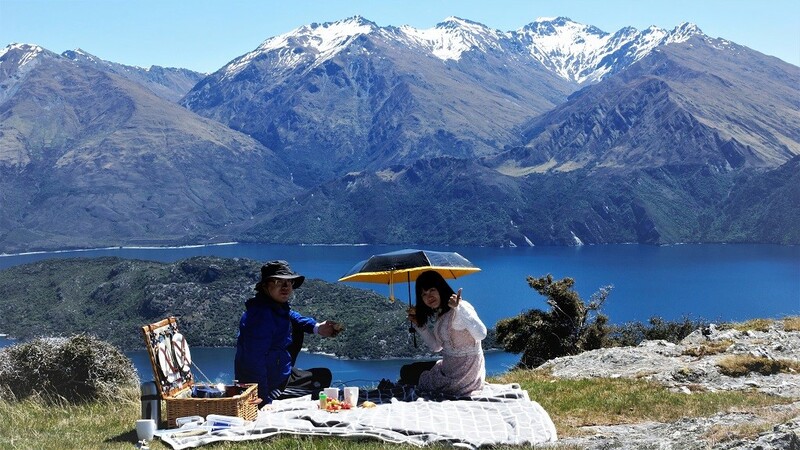 This is one of our best experience in South Island on mountain top on 4W drive and getting close to the southern alps and lake wanaka.. most scenic view from the top of mountain.. with wine and cheese from the top was cheery on the cake.. Thanks to Charlie for being extremely professional and knowledgeable to help us educate on the history. 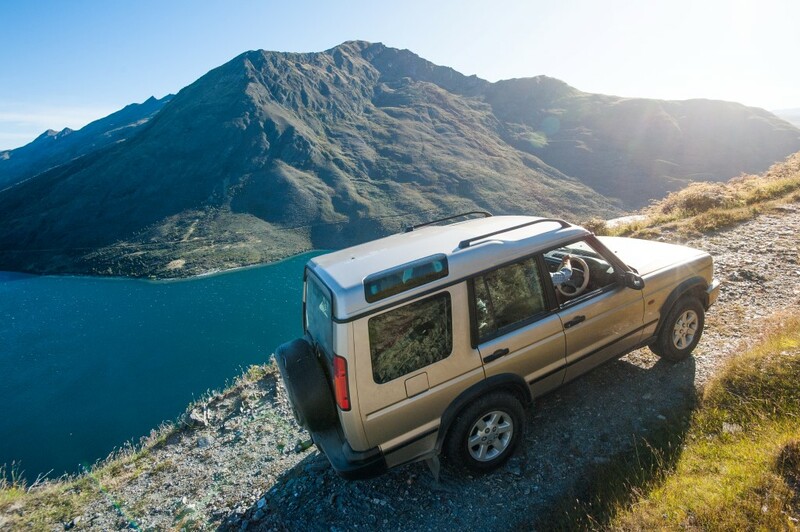 We offer the chance to experience both our 4×4 Explorer trip and our Mou Waho Island Adventure. 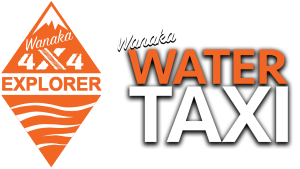 Book for our 4×4 Explorer trip and go to Mou Waho Island for half price. It makes for a incredible day package!